It’s a Retro-Wednesday, the perfect day to play the 45th anniversary release of the Willy Wonka and the Chocolate Factory. 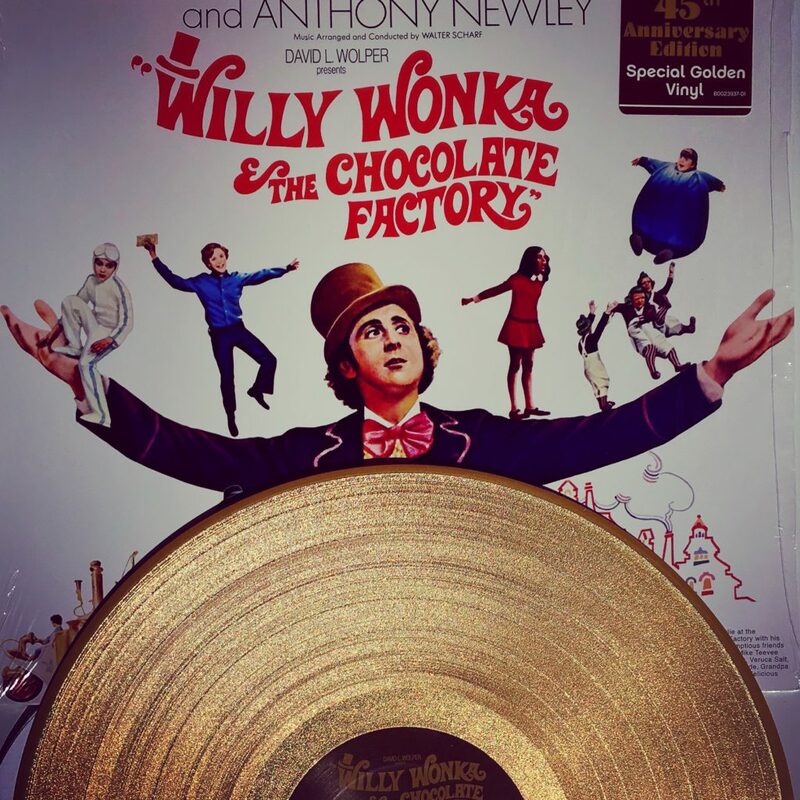 This reissue of the 1971 soundtrack comes on a golden vinyl disc. Previous Previous post: Virtual Reality is (finally) here. Mostly.